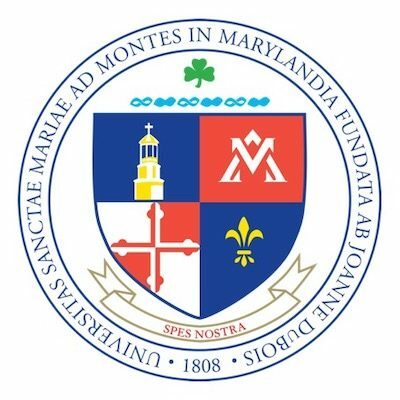 Mount St. Mary’s University has not been given a speech code rating. To request speech code information about this school, please submit a speech code request form. On February 8, 2016, Mount St. Mary’s University in Maryland fired a tenured faculty member, as well as the faculty advisor to student newspaper The Mountain Echo, following their criticism of first-year university President Simon P. Newman’s controversial freshman retention plan.